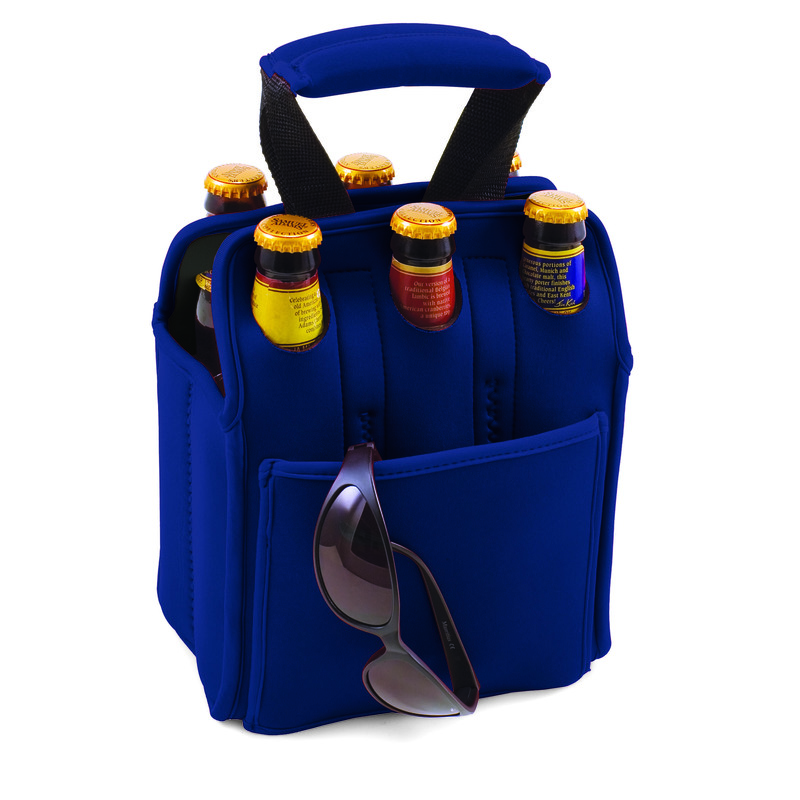 When planning to enjoy beverages away from home, the Six Pack is the perfect way to carry them to your destination. 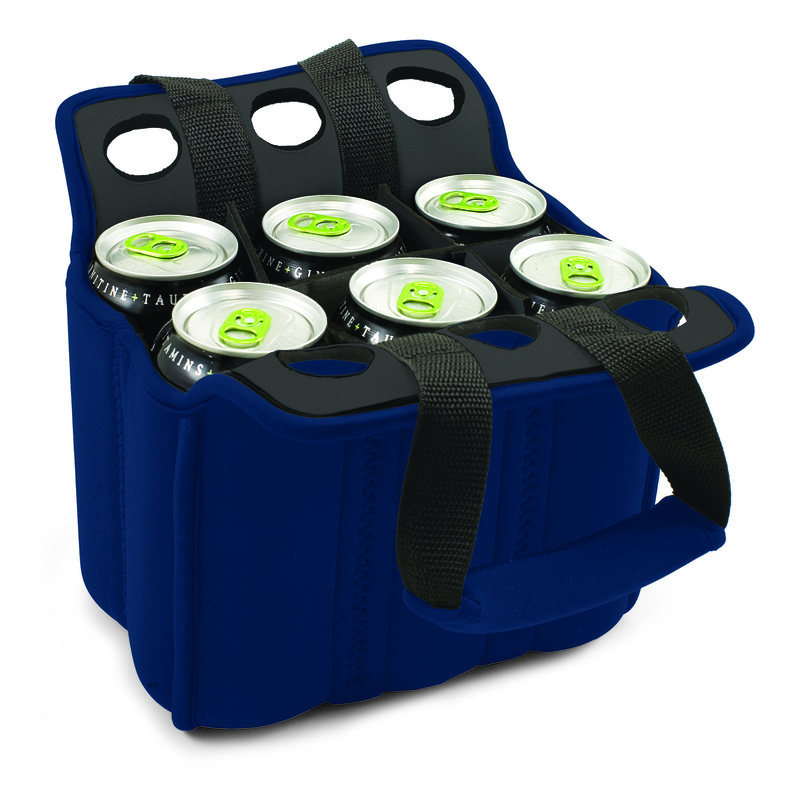 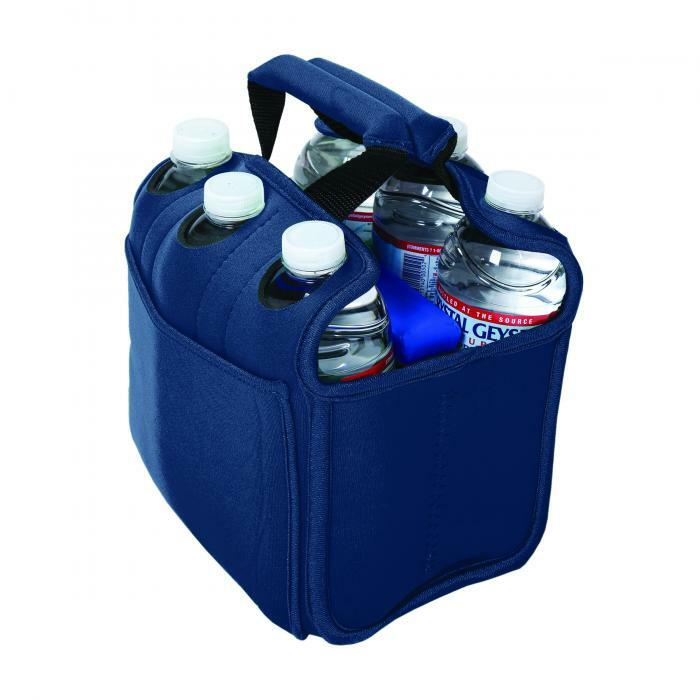 The Six Pack is an insulated beverage carrier that fits most water, beer, and soda in bottles or cans up to 20 oz., allowing you to carry an assortment of beverages. 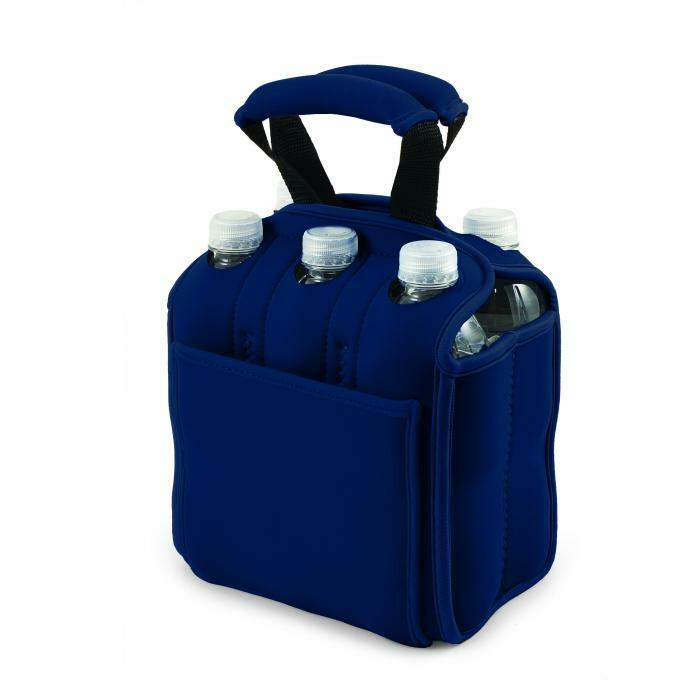 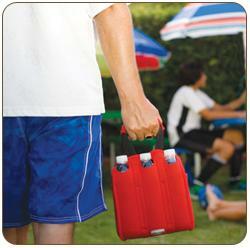 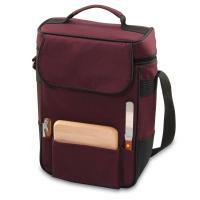 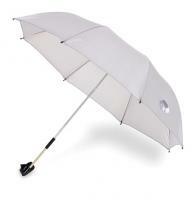 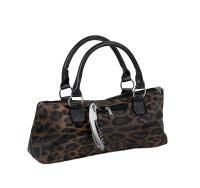 It is made of durable neoprene and features a front pocket and reinforced handles. 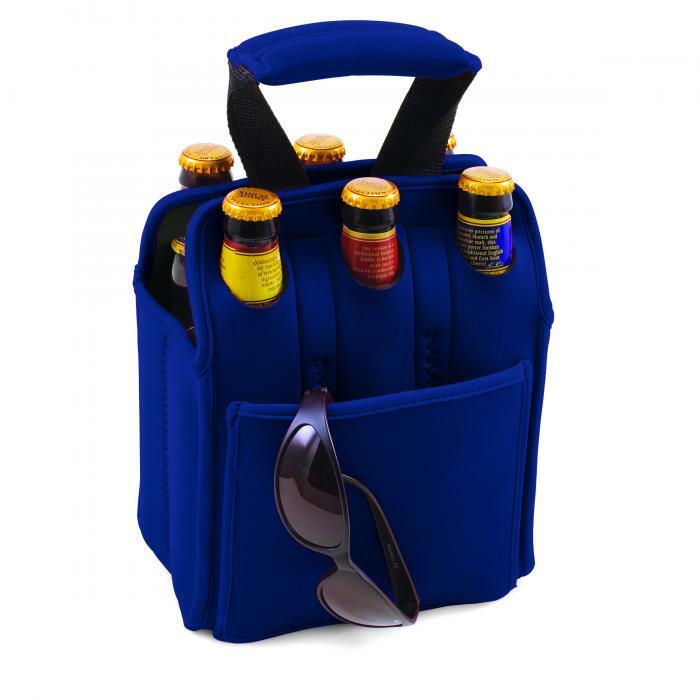 Let the fun begin with the Six Pack by Picnic Time.